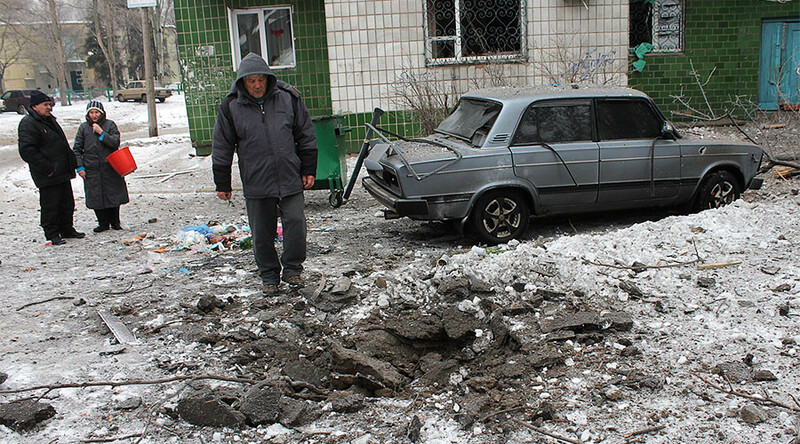 Russia’s top federal investigative agency has begun a criminal case into the deaths of civilians in Donetsk that were reportedly the result of shelling by Ukrainian government forces on February 1-3. 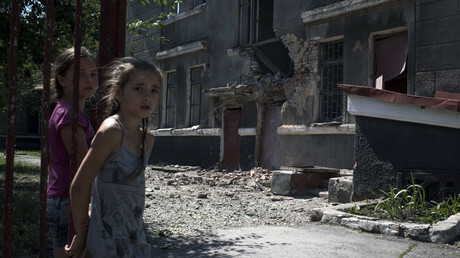 Petrenko said that both the Ukrainian military and the people who issued the instructions violated the Minsk protocol – which orders a ceasefire in the southeast of Ukraine – as well as the memorandum attached with this protocol, the UN Convention on the Rights of the Child, and the Geneva Convention relative to the Protection of Civilian Persons in Time of War. “We think that these persons are very well aware of all existing legal norms and that they are deliberately violating them again,” she said. Russian Foreign Ministry spokesperson Maria Zakharova said on Friday that the recent “barbaric raid” on Donetsk cannot be justified, also stating that pro-Kiev forces had violated the Geneva Convention covering the protection of civilians, as well as basic human morals. The investigators reported that they had evidence showing that, between January and August of 2016, the Ukrainian officials issued orders to their subordinates in the military and national guard directing them to use heavy weapons to destroy civilian infrastructure in the Donetsk republic and “completely or partially eliminate the ethnic group of Russian-speaking people, including minors.” At least nine people were killed and 110 more were wounded as a result, including nine children. 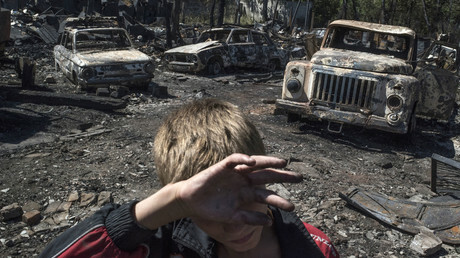 The Ukrainian military also destroyed civilian infrastructure and at least 279 residential buildings.